A Sabina man was sentenced to 11 months in prison this week for failing to pay more than $60,000 in child support in Highland County. Shannon D. Spurlock, 46, Sabina, was ordered to provide child support in a separate case to two dependents and failed to do so for 26 of 104 consecutive weeks, according to a bill of particulars filed in the case. Spurlock was indicted on one count of non-support of dependents, a fifth-degree felony, in November 2018 and pled guilty to the charge on Feb. 7. 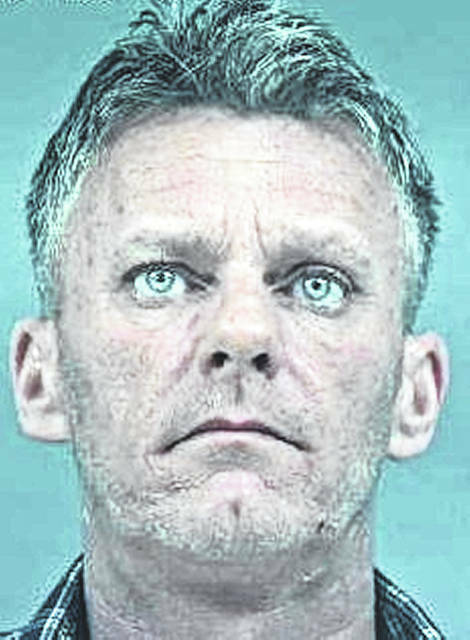 On the same date of his plea, a notice of non-compliance was filed by the Highland County Probation Department alleging that Spurlock on Jan. 17 tested positive for fentanyl, meth and amphetamines, according to court records. “The defendant admitted to using ice,” the department said. Ice is a variety of methamphetamine, according to numerous local officials. Spurlock was referred for a substance abuse assessment and required to report again on Jan. 24, the department said. “The defendant failed to report on that date or provide any proof of assessment,” the department said. On Thursday, Spurlock was sentenced to 11 months in prison. He was given 44 days of jail-time credit, according to court documents.